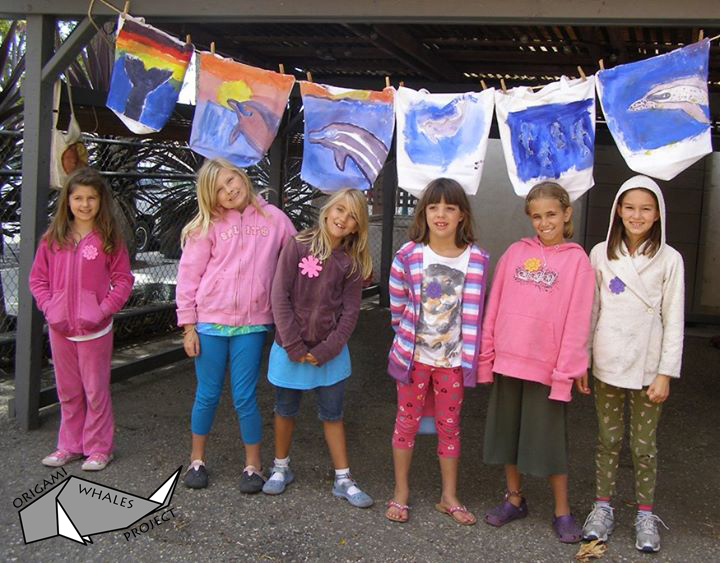 As an extension of the Origami Whales Project, the Whales and Dolphins Ambassador Program offers the opportunity for children and teens to become educated on anthropogenic (human-caused) threats to cetaceans and their ocean habitats. Students become empowered to protect all connected marine wildlife and their habitat through art action letters and by applying artistic skills to crafting sustainable alternatives to some of these threats which include solid, chemical, and noise pollution, bycatch, entanglement, climate change, and ocean acidification, and whaling. We also discuss ethics, cetacean captivity, and current movement towards a Declaration of Cetacean Rights. 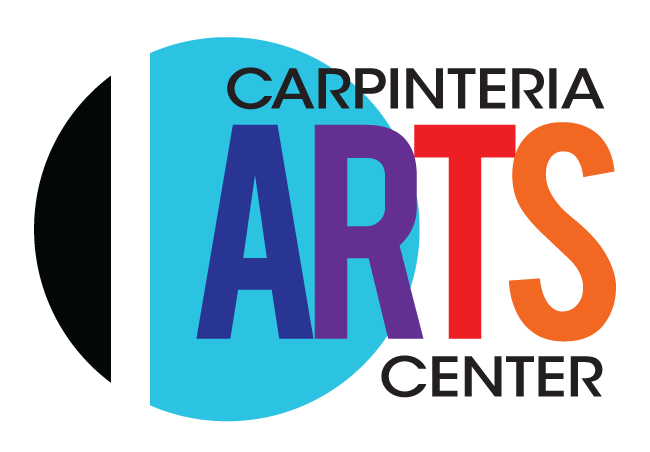 The goal of this program is to increase awareness of our impact on the environment, and to instill a need for stewardship of all life on Earth through caring for cetaceans, their fellow beings, and ocean habitats. Since 2004, the Origami Whales Project (OWP) has worked to raise awareness concerning threats to cetaceans (dolphins and whales) through its stunning and memorable "Curtain of 38,000 Origami Whales." Created by thousands of concerned citizens across the globe and exhibited throughout the world, this large-scale public art project serves as a powerful visual statement and memorial for the thousands of individual whales killed since the 1986 ban on commercial whaling. 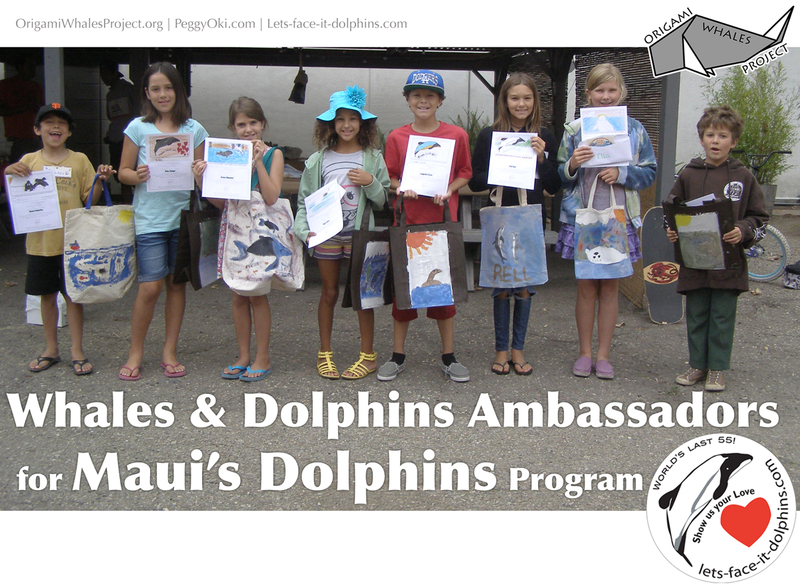 As urgent need for cetacean rights activities arise, the Origami Whales Project has expanded with additional outreach and education programs, creating "Curtains" of origami dolphins and whales in United States, Japan, Dominica, and New Zealand. Please tell your friends & family.